Peppers are widely found in Mexico and other countries in various sizes and colors. The flavor and the intensity of spiciness they have vary with the origin. Peppers make a vital ingredient in many world famous cuisines. Chili peppers are something that you must taste and choose as it might be sweet or can burn you down. There are few species of chili peppers that producers know different, rest people think they are as one. It is Pasilla and Poblano. Only a few people who have interest and dive deep in the origin of various ingredients know that they both are much different from each other. 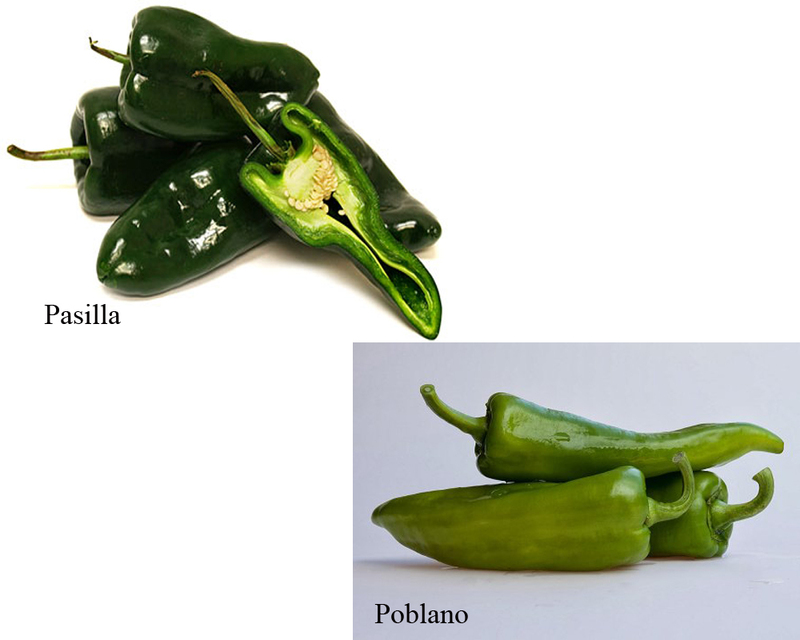 Supermarkets and the manufacturers mislabel pasilla and Poblano as same to confuse users. This is not that much tough than it seems, you need to check the size and shape of the chili pepper you have. If it is dark green in color with a slender body and turns dark brown on maturity then it is pasilla. 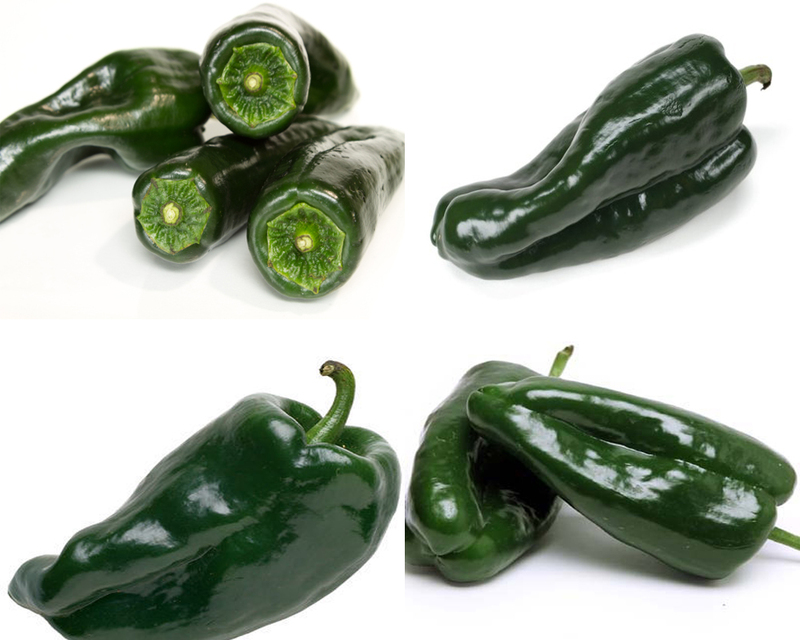 Poblano has a thick body and stout and widely used for making stuffed preparations. Pasilla has wrinkled and dried appearance whereas Poblano seems to be fresh and juicy. 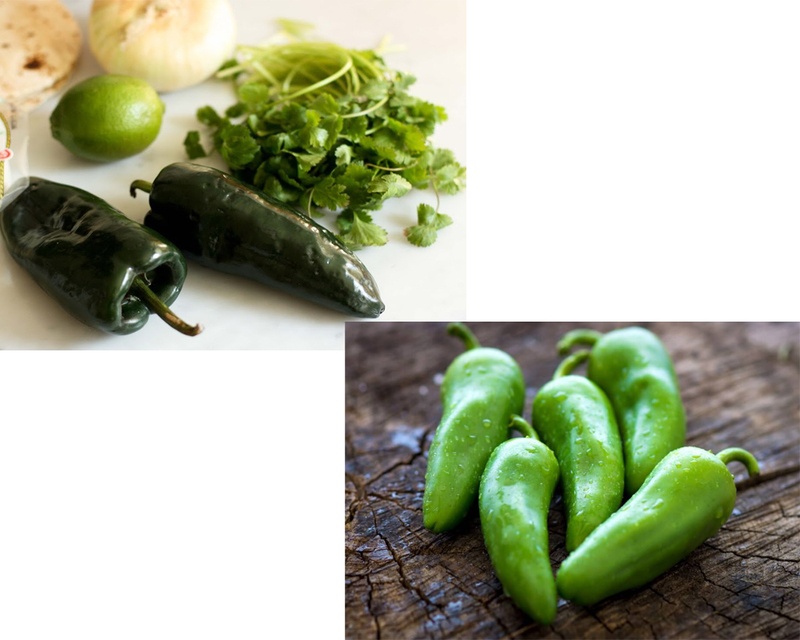 Pasilla and Poblano have different flavors where the former is apt for making sauces, roasting or to give you good spicy flavors, whereas latter is used as the main ingredient for many food preparations like chile Rellenos. The vendors get confused as dry chilies tend to look similar which is the real case of misleading peppers. When your preparations demand a sweet smoky and cocoa flavored chili then opt for pasilla otherwise for meaty and zesty. spicy flavor Poblano is one amazing chili variant to be used in dishes. When it comes to the usage and flavor Poblano has an upper hand over Pasilla. 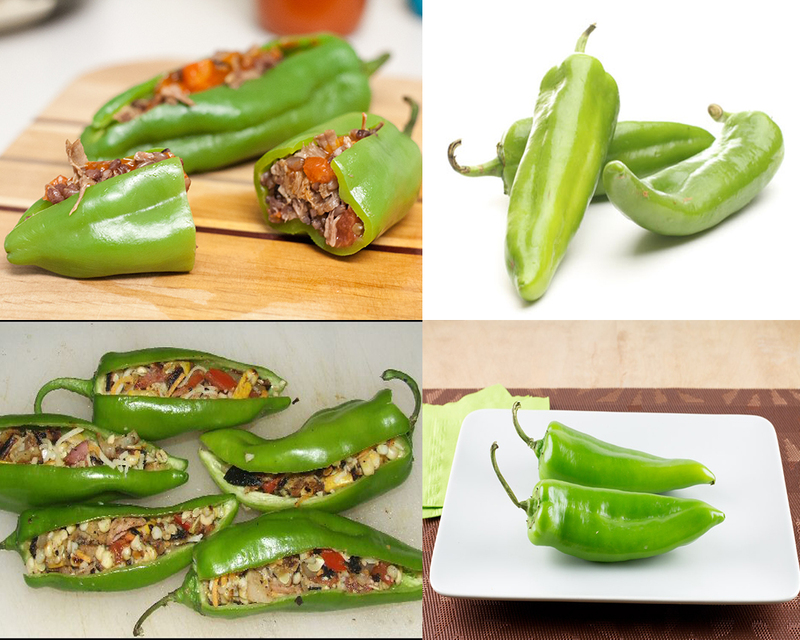 Poblano can be used as an alternative to bell peppers, it can be used to make stuffed dishes. Dried Poblano could provide good spicy flavor to dishes. Poblano can be used with the variety of other ingredients as it is versatile and healthy.